Our launch of Film Club! School Council have set up a Film Club! 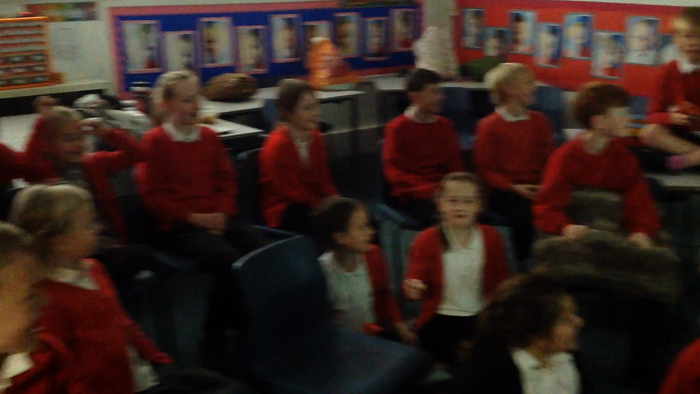 They have invited Class 3 to come along to Film Club to watch 'Holes', after reading it in class last half term. We had a great time! The School Councillors all have roles to keep Film Club running! Into Film is the company we are using to run our free club. We will also post film reviews on the www.intofilm.com website through individual memberships. We are very excited for all the learning we will be doing over the ear through film! Keep your eyes peeled for posters around school and updates on this page for the next film we will be watching.